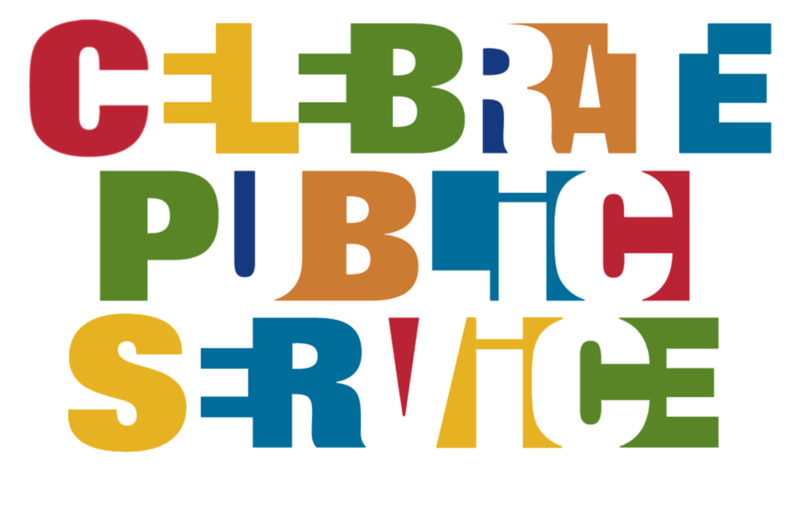 Public Service (hereafter PS) is a small attempt to return some of the benefits of living in a village, town, or city. Regular garbage pickup, potable water, relatively crime free environments, orderly traffic, public schools, places to purchase items needed for life such as food or medical care, and entertainment venues are just a few of the many benefits of life in a community. The greater the involvement of the citizenry, the greater these benefits become. PS makes one a better informed citizen. Letters to the Editor (newspaper) are often treasure troves of uninformed assumptions. There’s nothing like attending a city council meeting or serving on a citizen’s committee as a way to get closer to the facts and difficulties of managing a city. Participants often discover that state regulations or the proscriptions of a grant tie the hands of city government. In my city there was vocal criticism of the city because it built a dog park during the depths of our national recession. Further investigation showed that the money came from a grant, not the general fund, and its spending had very strict requirements. PS makes one’s community a better place to live. Government has certain limits and is primarily for safety, health, and community order. Government is good at installing a traffic light, but not so good at taking a school class on a field trip to the zoo or managing a little league team. Government gets really inefficient when it comes to seeing the needs at a nursing home or a stopped-up street drain on your block. When a citizen takes personal responsibility and rakes the leaves away, everyone on the block benefits. Finally, PS creates deep friendships. People who contribute back to their communities are special people. Passionate, generous, involved, and available. There is nothing quite like talking to someone who values his/her community and believes that living in said community is a benefit and not an entitlement. These people are easy to find. They will be, rake in hand, at Love Merced, attending citizens’ meetings, and in many other ways showing their community commitments. Public service simply makes a person a better human being. Generosity, sacrifice, insight, and fulfillment are a few of the ways that one grows in social maturity through community service.